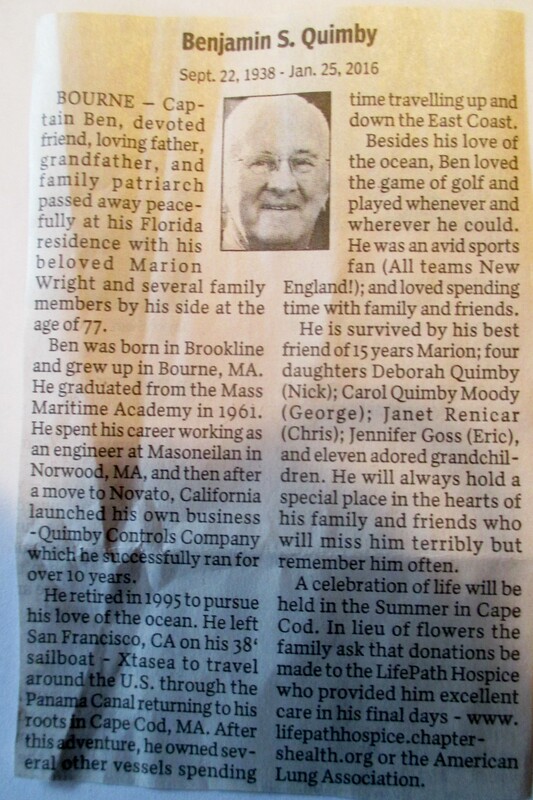 Born: May 28, 1912 in Boston Ma. 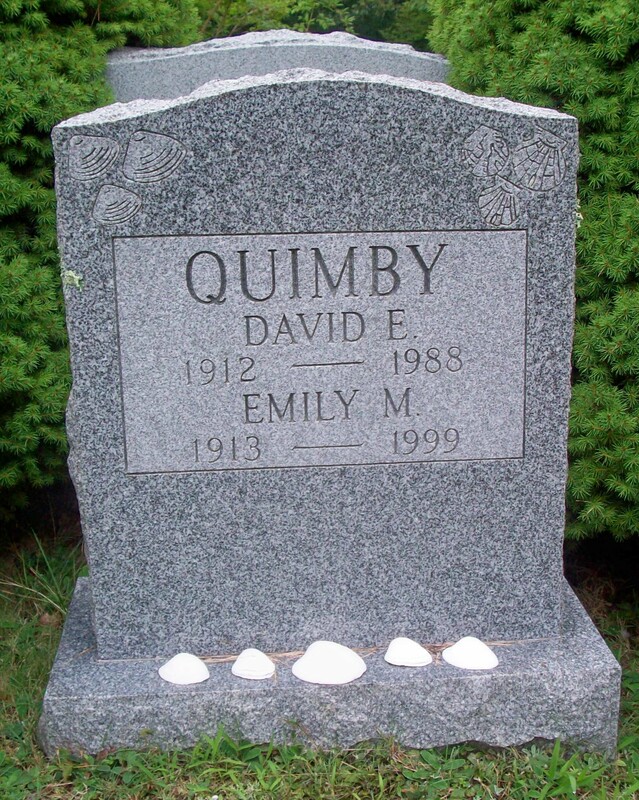 Died: August 30, 1988 in Pocasset Ma. at 76 yrs.